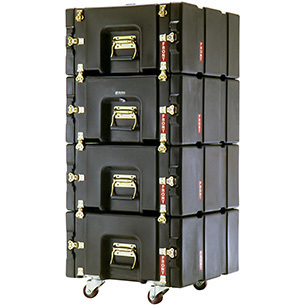 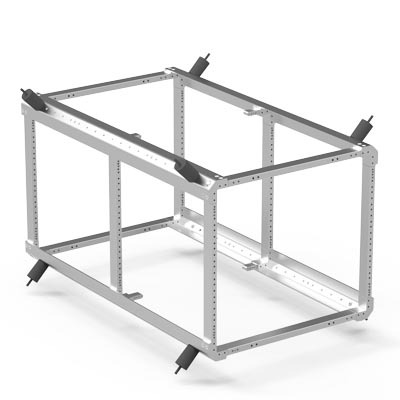 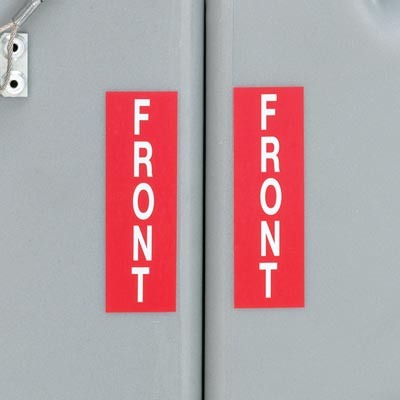 The ProRack™ case is a smooth roto molded case with a 19" wide and 18" deep EIA standard rack. 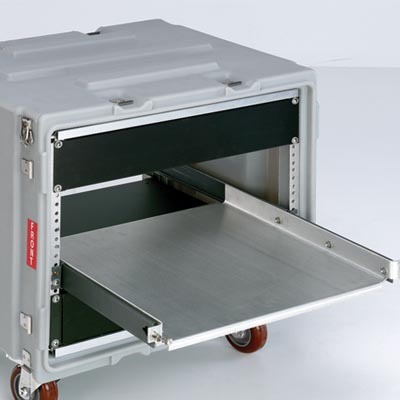 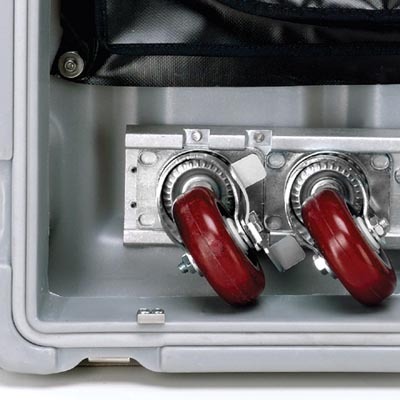 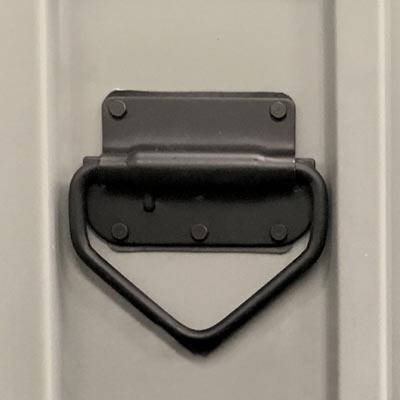 ProRack™ cases are the ideal option when you need a lightweight, space-efficient, front and rear opening container, but not a shock mounted system. 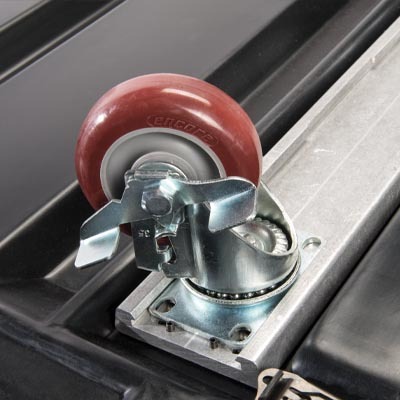 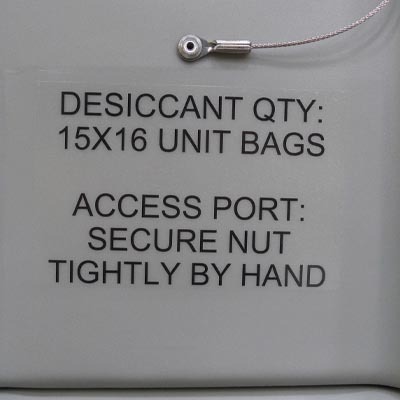 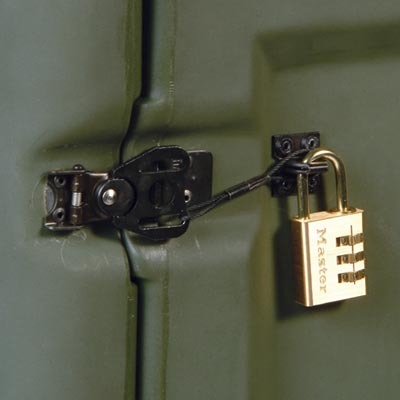 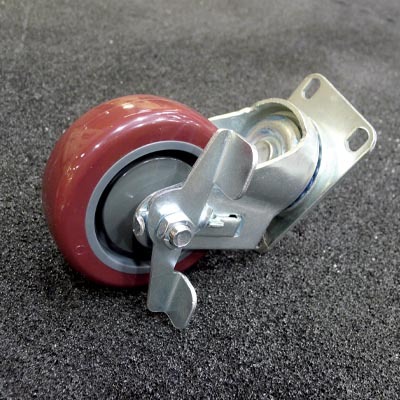 Add accessories such as coupling catches for locking stability, removable casters or extra threaded rack clips to suit your exact needs. 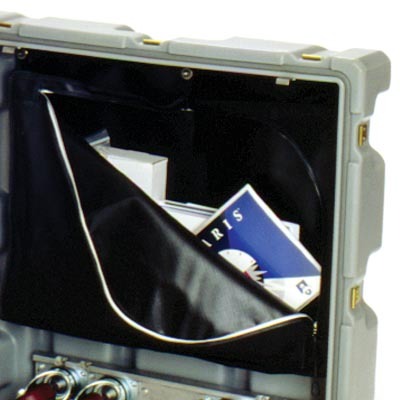 A ProRack™ case is the toughest small case available for basic protection from rain, immersion, dust and impact. 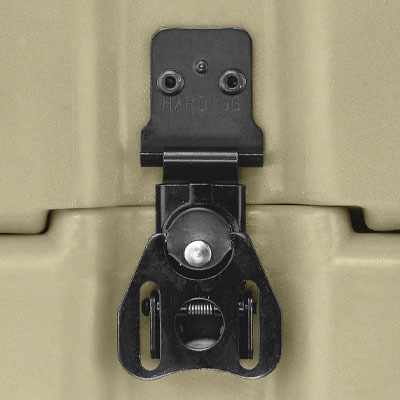 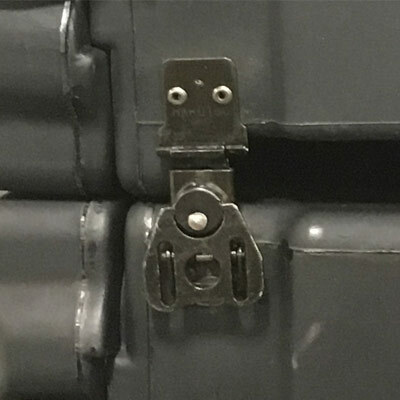 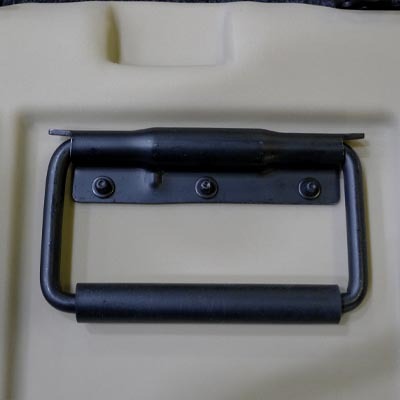 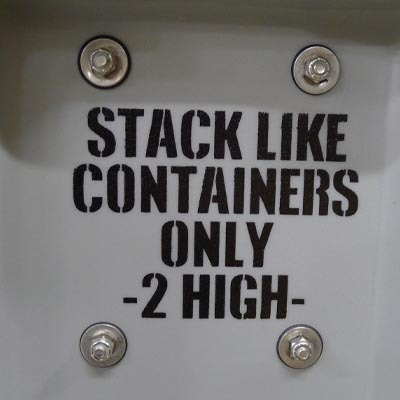 ProRack™ cases do not have shock mounts. 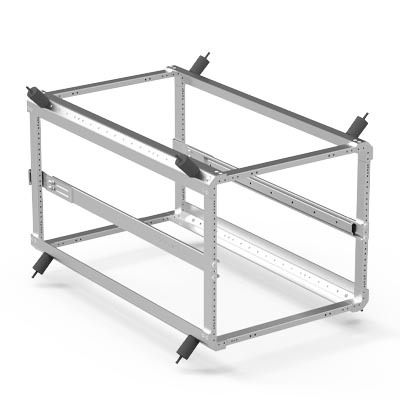 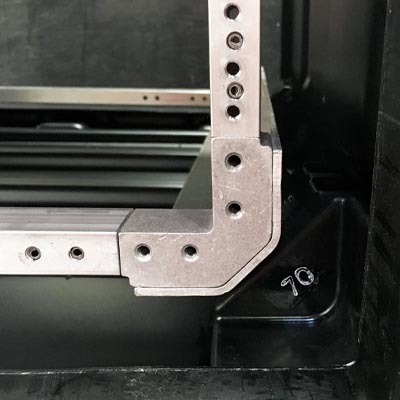 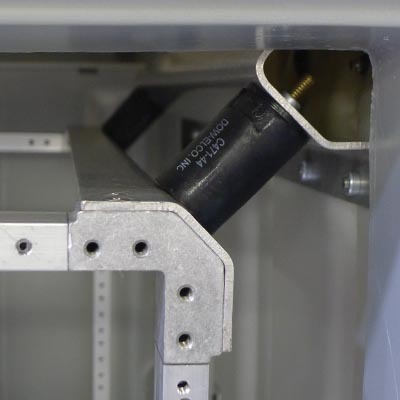 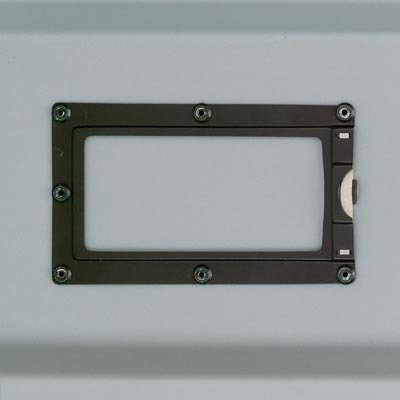 The rack frame is mounted directly to the case. 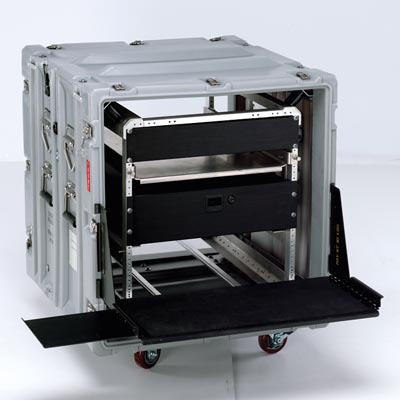 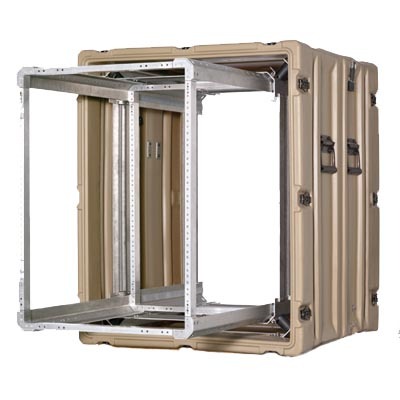 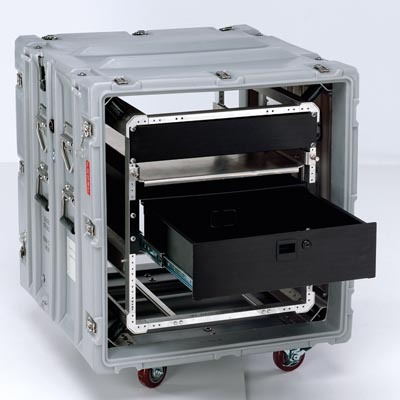 ProRack™ cases are fully configurable and made to order using the list of options.